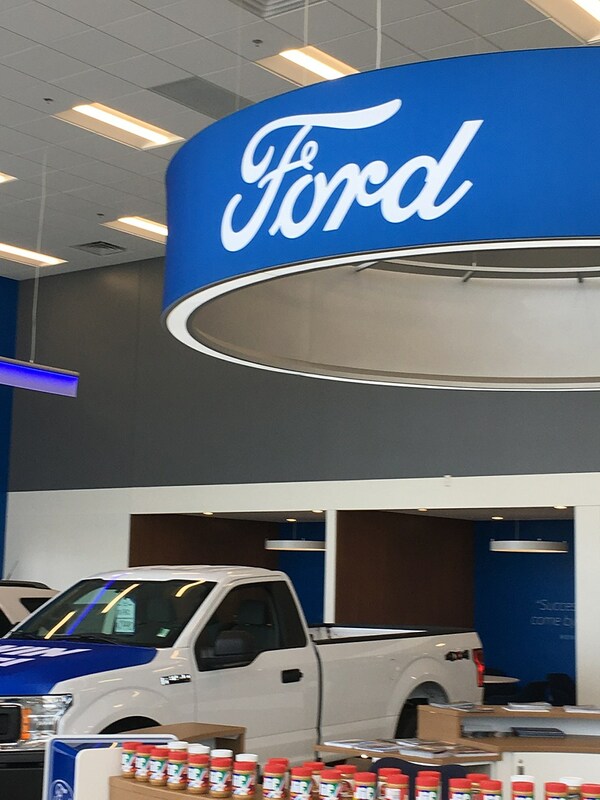 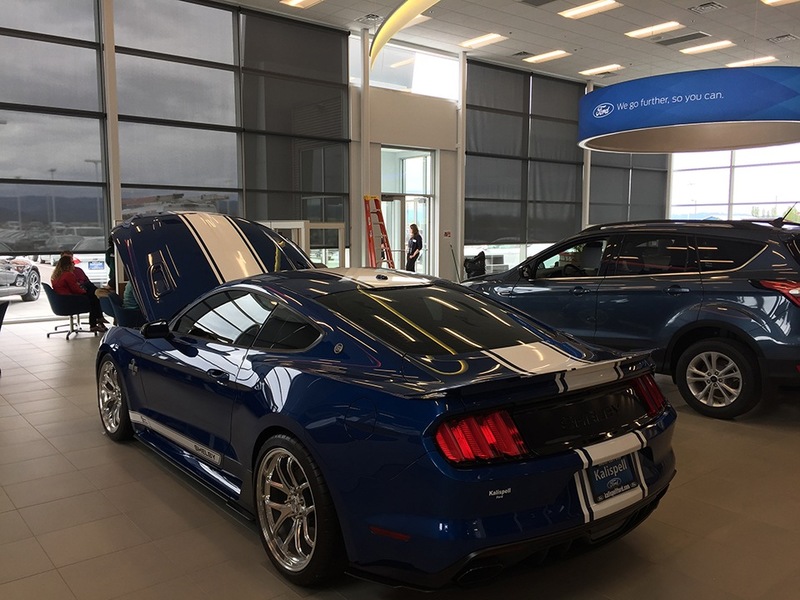 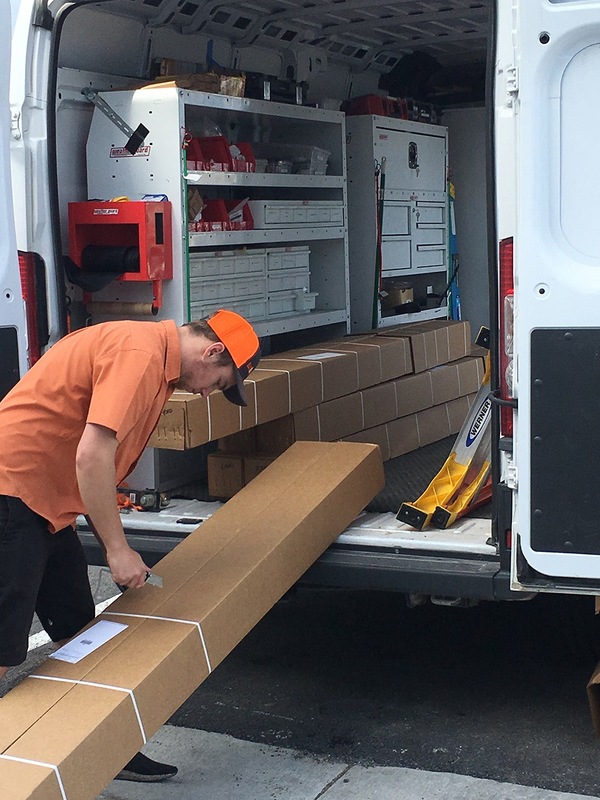 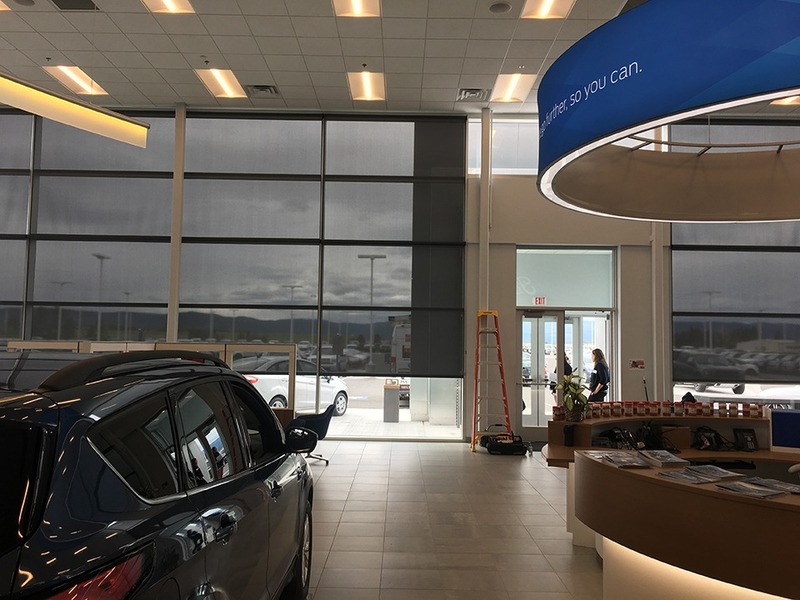 Kalispell, MT — We installed Insolroll solar shades with 3% Sierra fabric at Kalispell Ford on Hwy 93. 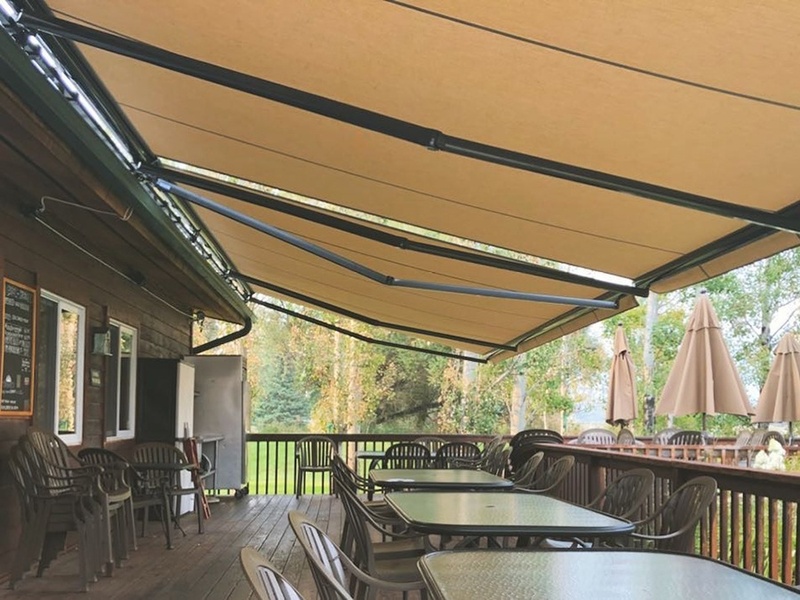 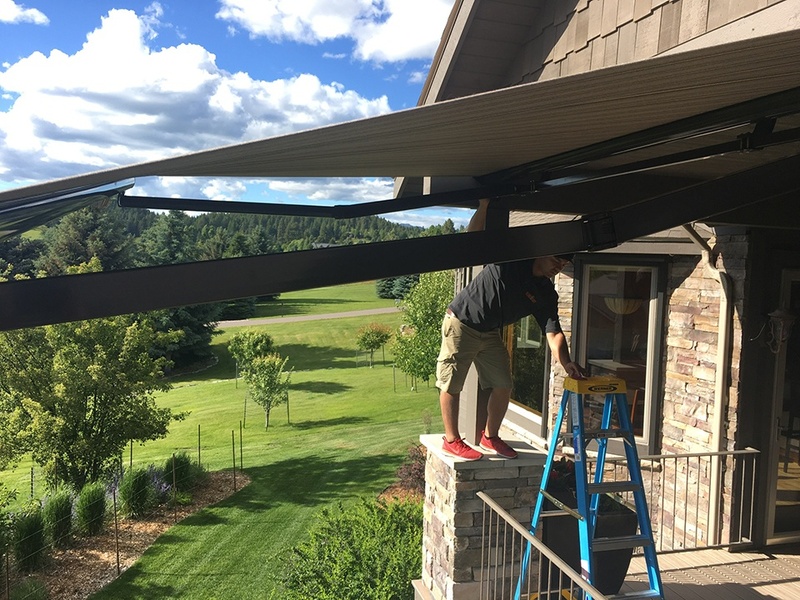 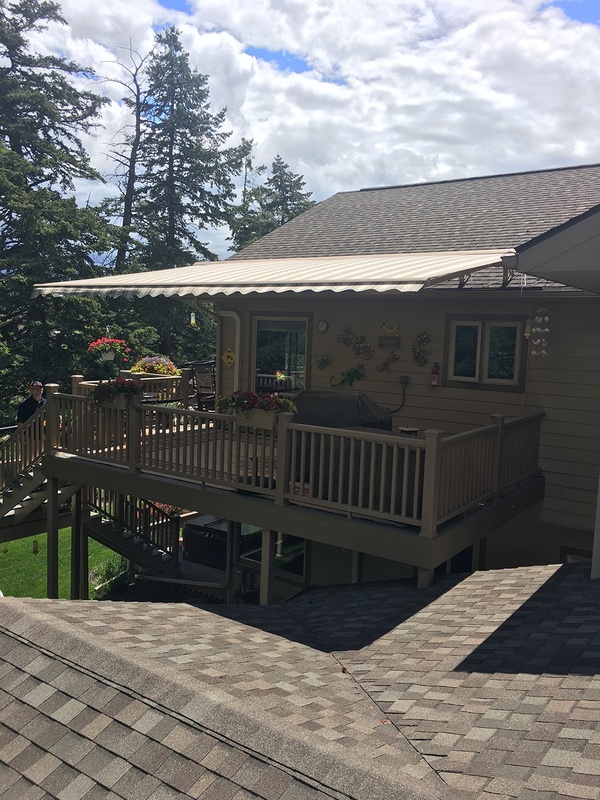 Bigfork, MT These two Sunesta awnings installed to their outdoor living area 2nd story patio had the customer saying “Beautiful, just beautiful.” We love exceeding our customers' expectations. 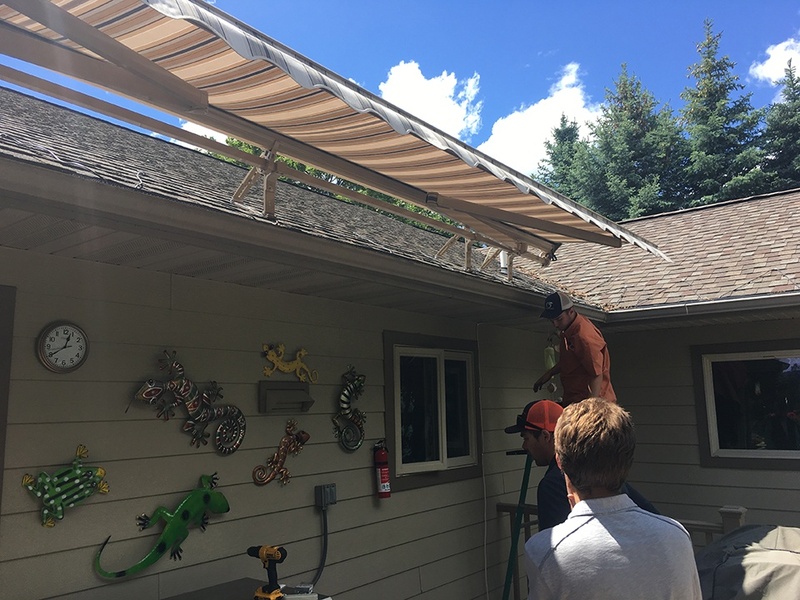 Kalispell, MT — Sunesta awnings installed over porch. 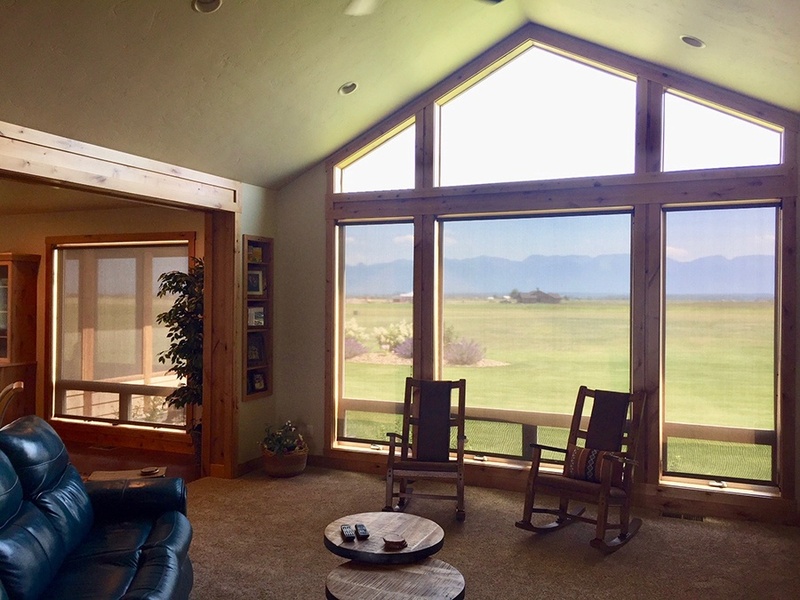 Somers, MT — These are Insolroll Solar Screens we installed. 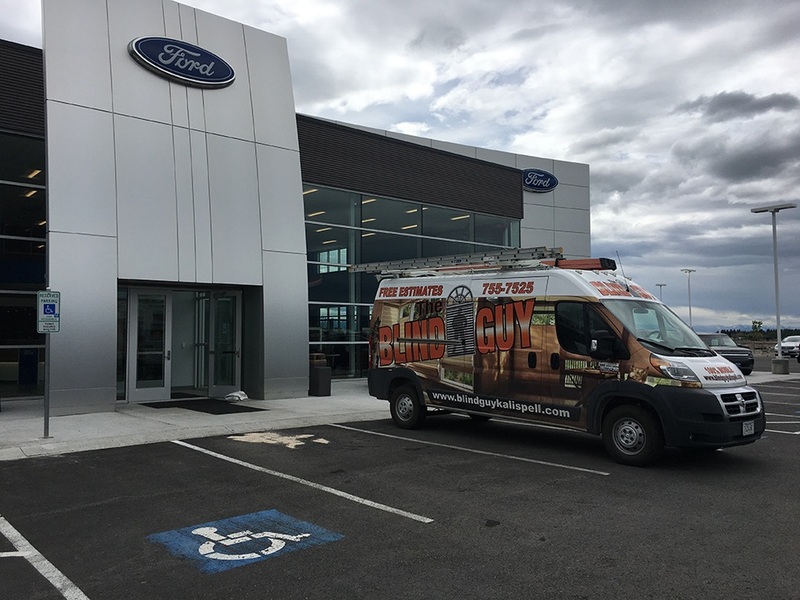 They advised it’s helped with the heat so much that they haven’t had to use their air conditioning yet.